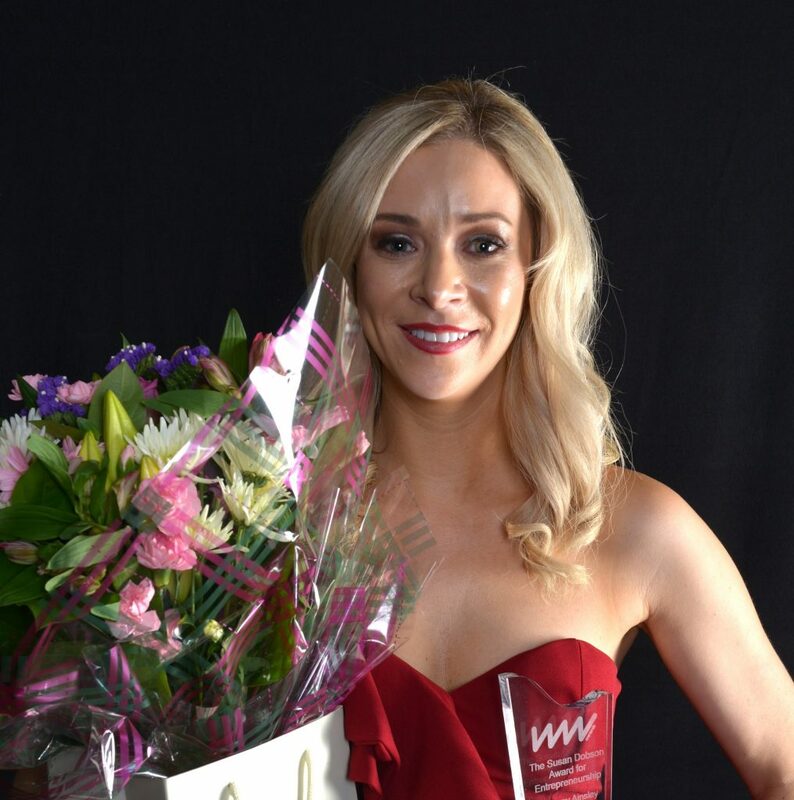 The winners of the 2018 North East Businesswomen of the Year (WIN) awards have been revealed with Billingham entrepreneur Bethany Ainsley scooping the prestigious Susan Dobson Award for Entrepreneurship. Bethany Ainsley’s business, Nouveau Group specialises in health and wellbeing and has grown from her initial dance and fitness company. She now has a range of specialisms in distinct businesses in the Group including Nouveau Training which offers training to other organisations to help improve the wellbeing of people in their care. Other winners of the awards included Leader of the Year, Kerrin Wilson, formerly of Durham Constabulary, Lizzy Hodcroft, Sweet Beet who won best Young Entrepreneur, Gemma Murray from Techy Tots scooped the STEM award and Rachel Hodgson from Virgin Money who won the Rising Star accolade. There were also awards for Helen Godfrey and Kelly Bentham from Amber Healthcare (Best Small Business), Helen Pike and Victoria Johansen (Best New Business) Believe and Be, and Joanne Smith from FACT won the Inspire Me Award. Sarah Greenwell won the Best Creative Business for her company Big Little Toys. 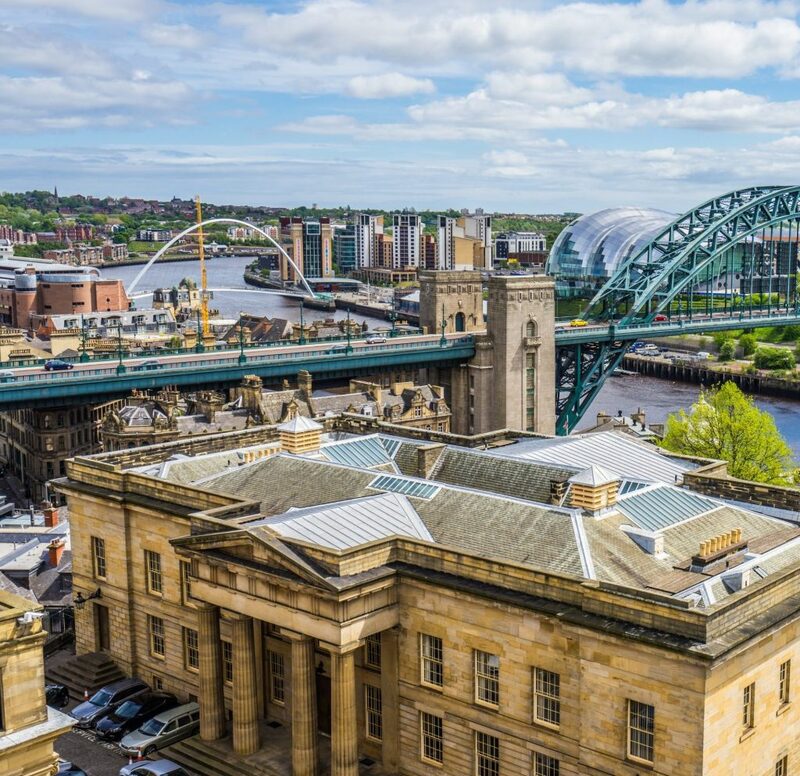 The awards were supported by a range of North East businesses including Virgin Money, Gateshead College, the Chamber, Barbour and the Susan Dobson Memorial Fund.